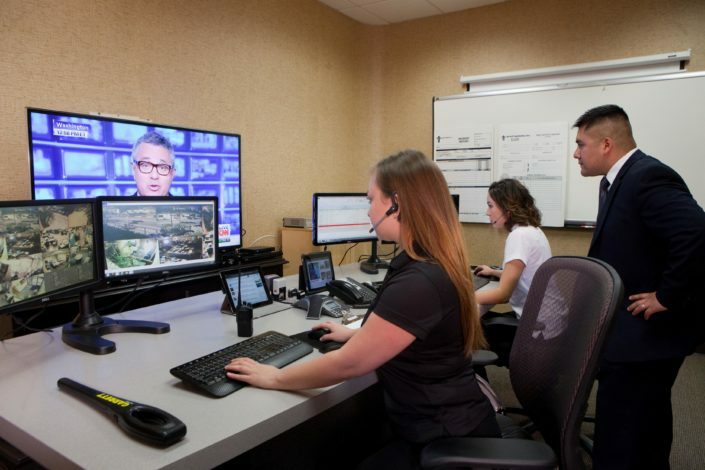 Guard-Systems, Inc. utilizes regional office management to identify quality candidates and to conduct all necessary interviews, screening, tests, and pre-service training prior to assignment to any facility. Specific rules have been established for screening and interviewing. Quality is maintained through a series of independent audits conducted by corporate staff. Our goal is to recruit and retain only the most qualified applicants. Your specific account needs will be considered during every step of the recruitment employment process. You and your representative, if requested, may personally approve any candidate. Recent declines in unemployment rates and increase in the minimum-wage have impacted the available labor pool. In addition, the security labor force has always been somewhat transient. Our personnel department is making efforts above and beyond our competitors and investing increased resources to attract highly qualified personal candidates to Guard-Systems, Inc. All Guard-Systems, Inc. managers and supervisory personnel are encouraged to remain active in locating the most qualified candidates. 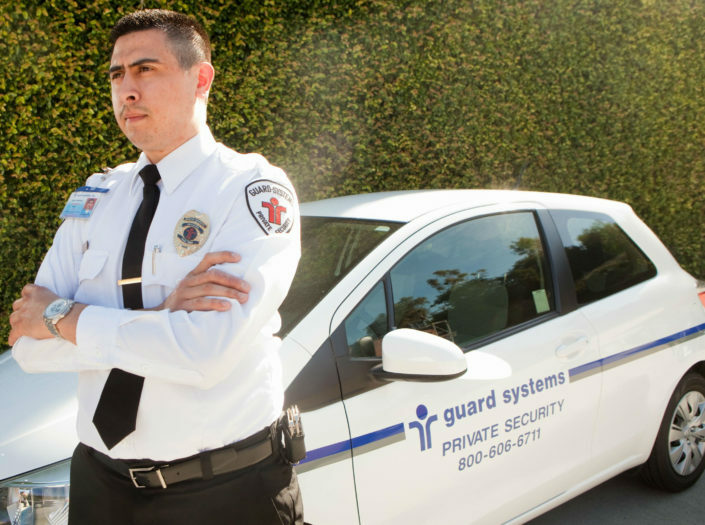 Guard-Systems, Inc. receives many applicants from colleges, personal agencies and through customer referrals. Also, our employee referrals programs, are important aspects of our overall recruiting effort. We pay a bonus to employees who provide long-term referrals. Guard-Systems, Inc. screening process is one of the most intensive in the industry. Few companies match our screening process; none can exceed it. Each step from our application interview process to our extensive testing to ensure employee honesty, stability and effective oral and written communication skills, is administered by qualified personnel specialist and reviewed by senior management. Application – Applications are the first step in our process. Each application is thoroughly reviewed and evaluated. Consideration is given to the neatness of the application, past experience, stability in employment, residential history, education and any special skills indicated by the applicant. Eligibility for work as a security officer is discussed and a determination is made if the applicant is eligible to continue the process. Interview-Applicants for employment are interviewed utilizing techniques geared specifically for the security industry. A trained personal specialist will conduct these interviews at each office followed by final approval from the responsible manager. Communication Skills Testing – Because of the necessity for effective and succinct written and oral communication, candidates for security officer positions are tested for their ability to correctly read and write reports, including their skills in the use of grammar, spelling and punctuation. Social Security Number Verification – Again, a database is queried to verify the authenticity of each applicant social security number. This check also reveals if an applicant has resided in a state not listed on the application. Work and Personal References – Of paramount importance, the background of all candidates is thoroughly checked. An exhaustive procedure is employed which includes written in telephonic verification of employment and personal references. No Applicant is offered a position until former employers have responded to our query. In addition, all gaps in employment must be explained and verified. Drug Testing – Guard-Systems, Inc. is firmly committed to assuring the health, safety and well-being of its employees, customers and the public. We have established a strong commitment to maintaining a drug and alcohol free workforce. Applicants are required to be tested and pass the Phamatech drug test. The QuickScreen testing cup screens for the following drugs and amphetamines, Methamphetamines, marijuana, cocaine, and opiates.